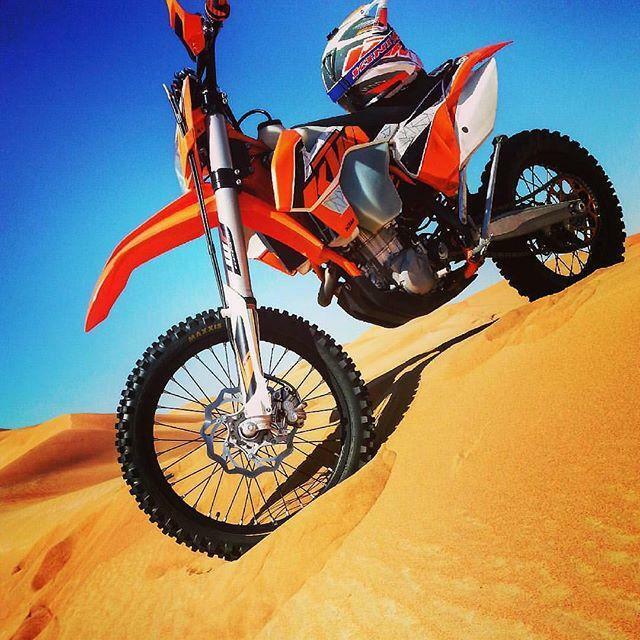 Thinking about renting a motorbike while you’re in Dubai? Whether you’re looking to hit the dunes and ride the sand or visit a more typical form of track or trail, you should do your homework before setting out. 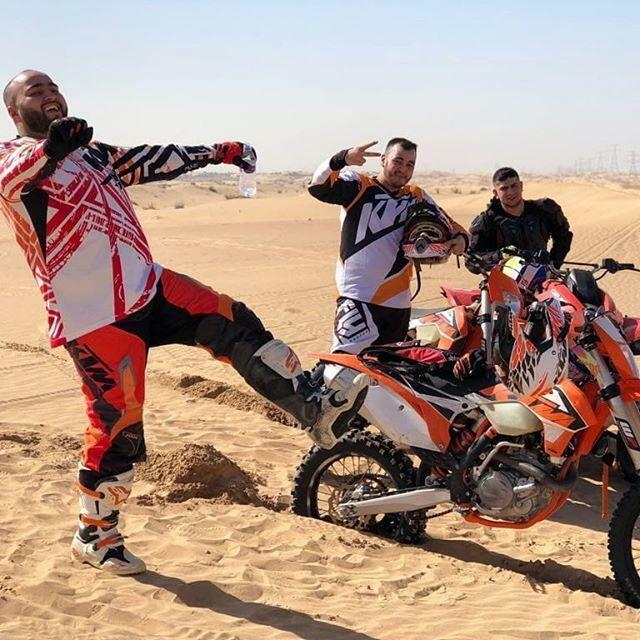 There are quite a few places in Dubai offering rentals of motorbikes, quads, and similar equipment—make sure you’re renting from the right one, lest you end up with a sub-par experience. A good rental company will offer superior brands and high quality machines. 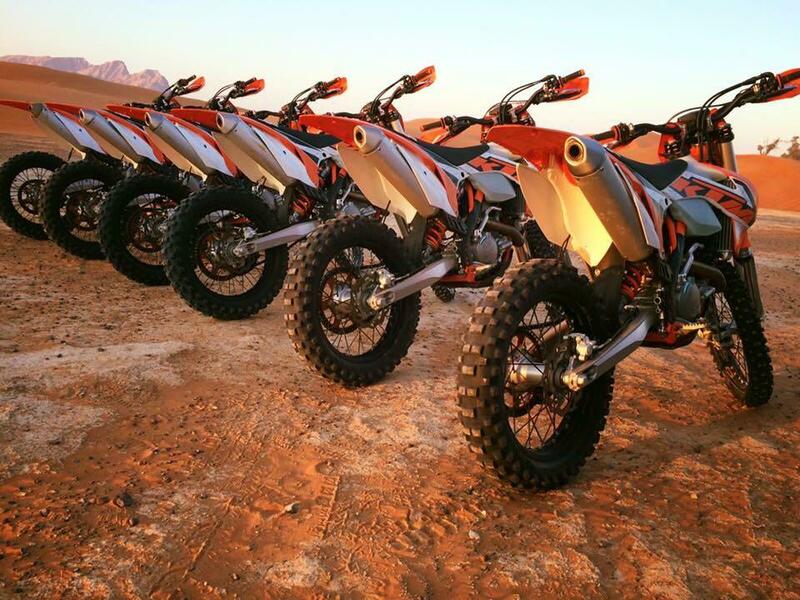 You’re in Dubai to enjoy yourself and experience some of the finer things of the city, so you should be keeping your eyes open for high end options such as KTM rental in Dubai. The top brands of the world are available in Dubai so you are advised not to settle for unfamiliar or unknown manufacturers of dubious quality motorbikes. 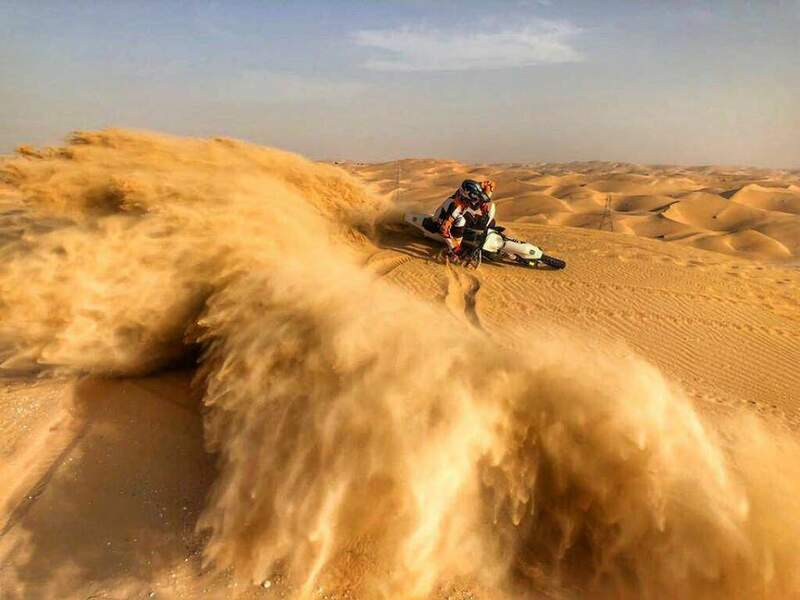 This goes double in the taxing environment of Dubai; the weather and the sand can turn riding a low-class machine into a headache. When you rent a motorbike in Dubai, rent the same high quality brands you would want to ride anywhere else. You don’t want to put yourself on an unfamiliar bike in ambiguous condition—take a closer look at the motorbikes available and see whether the rental company has kept up with its maintenance. In Dubai, it’s perhaps more important than elsewhere as the sand and heat can do a number on any poorly maintained machine. Do your homework on what proper care for a motorbike should look like for sand riding in a sunny, warm environment, and you’ll be far better equipped to assess the state of the equipment you’re renting. When you’re renting any equipment of value, you want a clear, concise contract that lays out the terms of your rental. When you get it, when you bring it back, how accidents or other problems will be handled, potential extra charges for getting it back late, fuel costs, etc. Surprise charges at the end of the day should never be a problem with a reputable rental company, and you shouldn’t find yourself puzzled over basic aspects of your rental experience. You don’t really want to rent from a company content to sit you on a rental motorbike with no clue and no safety gear and expect you to be fine. If you’re not going to be providing your own safety gear, make sure you’ll be able to rent what’s appropriate alongside your motorbike—and make sure you’ve assessed the cost of that along with the cost of the bike rental, fuel, water, etc. Reputation will always be one of the strongest points of reference when renting, especially when you’re renting in Dubai. Places that cater to visitors to the city should have plenty of good—or bad—feedback you can rely on to guide you in your decision-making. Renting a motorbike shouldn’t be a huge hassle, even if you do want to make sure the t’s are crossed and the i’s are dotted. Make sure you’re patronizing a business that’s going to work with you to get a bike when you want it, where you want it, with a minimum of fuss. If you need to get someone on the phone to set up a rental, ask questions about a problem, or make other arrangements, it shouldn’t be a huge headache. Good customer service isn’t just a benefit in and of itself, it’s a strong indicator of how much this company cares about its customers. A bad rental experience can become a black mark on your trip to Dubai, so do what you can to avoid that situation—pay attention to service before you commit, not after. Choosing a good company to rent from isn’t all that difficult, as long as you take your time and think. Don’t get so excited about hitting the dunes you forget about your safety and your peace of mind. Keep these seven points in mind, and find yourself a rental you can enjoy safely, inexpensively, and more importantly, conveniently. It’s worth the few minutes you’ll spend on your research.